Christmas is this time of year that families come together! The International Office of Erasmus University organized a Christmas dinner for the EUR family on Wednesday December 21st! 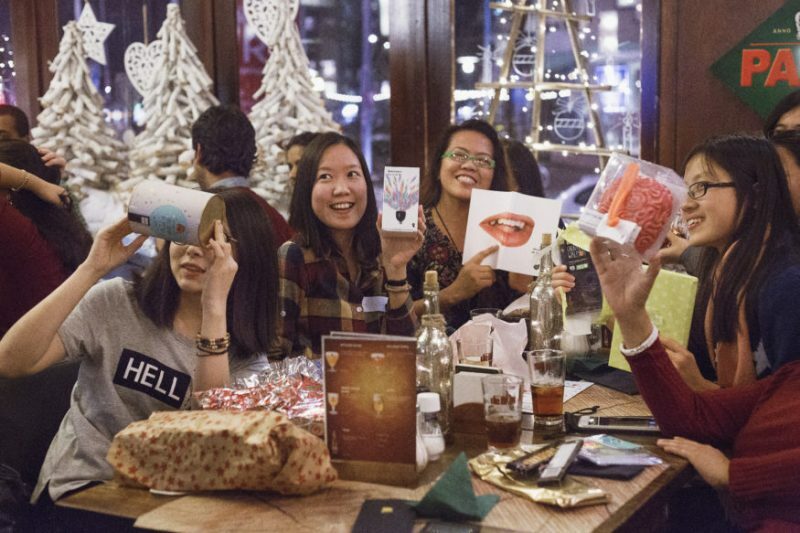 The International Office organized the sixth EURly Christmas Eve event and over 80 students, who together represented 32 nationalities, enjoyed a three course dinner in Grand Café De Dijk.